September 8, 2018 Monique Brigham of Plumeria Breezes Travel completed the South Asian Wedding certification course taught by the South Asian Wedding Institute. Brigham attended the hands on training in Cancun, Mexico September 4-8, 2018.
and weddings. The course covers language, terminology, ceremonies, culture, wedding trends and traditions, wardrobe, invitations, marketing and much more. “Monique showed true commitment to understanding the ways wedding professionals need to be educated to the unique needs of South Asian Couples. She took the time to complete homework to ready her business to truly be equipped to meet this emerging market,” said Brenda Fernandez, founder and President of the South Asian Wedding Institute. Monique Brigham started Plumeria Breezes Travel in 2010 she started planning Destination Weddings in 2012, she has lived in Skagit County her whole life and has been married for 25 years. She is a volunteer for the Relay for Life of Skagit County, and is the Membership Director of the Sedro- Woolley Chamber of Commerce where her office is located. South Asian Wedding Institute is the is the first international organization dedicated to train professionals in the wedding industry who want to venture successfully in the market for South Asian weddings. It is also the only America-based Institute that features and teach courses in Spanish and English. 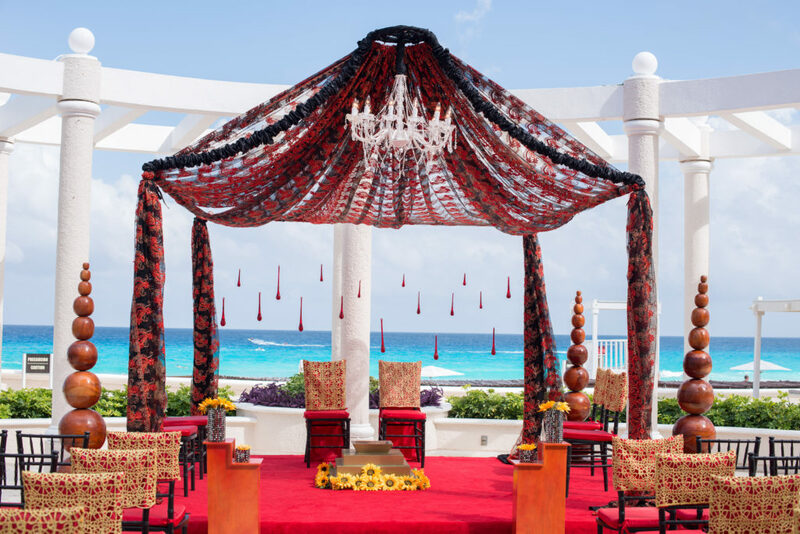 Founded in Cancún, Quintana Roo, Mexico, South Asian Wedding Institute also offers programs in Punta Cana (Dominican Republic), Jamaica, Puerto Rico, United States Canada and Latin America. The quality of our instructors is supported by their academic experience combined with their performance in today’s workplace. With our programs we live and experience a model of current, innovative and cutting edge training. Various techniques such as case methodology, development of simulations and / or experiential activities enable increased productivity for the immediate application of knowledge.